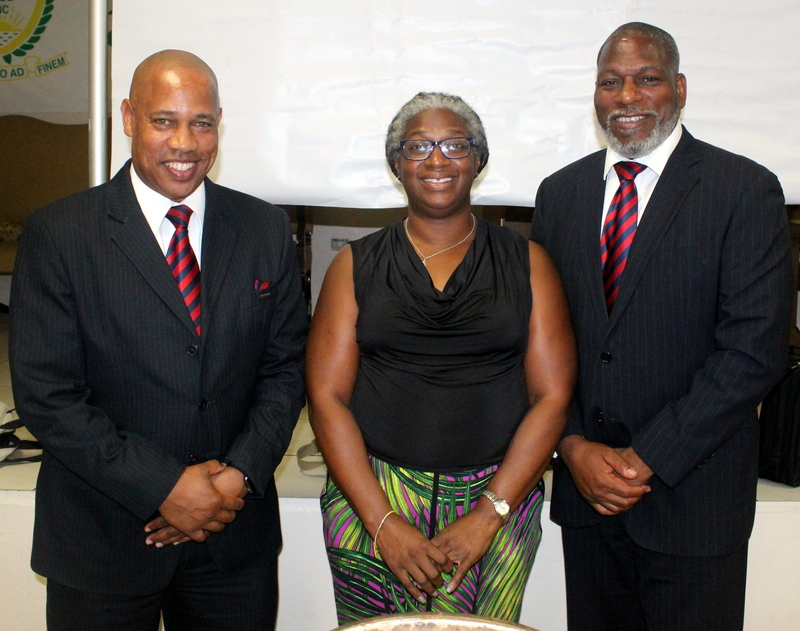 The Bermuda Football Association hosted their Annual General Meeting inside the Devonshire Recreation Club Auditorium. Video is currently uploading. The meeting was at times held up due to confrontations and differences of opinions, as well as persons not knowing the constitution. The hottest topics of conversations was the issue of the unlicensed coaches, with the Bermuda Football Coaches Association taking most of the lead when asking about the hiring process of National Academy Coaches, another issue was raised and a motion was put to the floor to have the ruling that the clubs had already agreed too removed which was the fines and or forfeit of points overturned. The motion was turned down by the members. The Vice President position was up, with Shannon Burgess returned to the position unopposed, James Davis declined to run again as the Treasurer, with Kim Richards elected to the position, the nine other positions on the Executive saw all officers returned, however because of a constitution change four members will serve a two year period, with the other five serving 4 years.